Kanye West was bombarded with criticism from all angles after meeting with President Trump last year. Despite the flurry of criticism, one artist in particular has revealed that he wasn’t bothered by ‘Ye’s decision to meet with Trump. 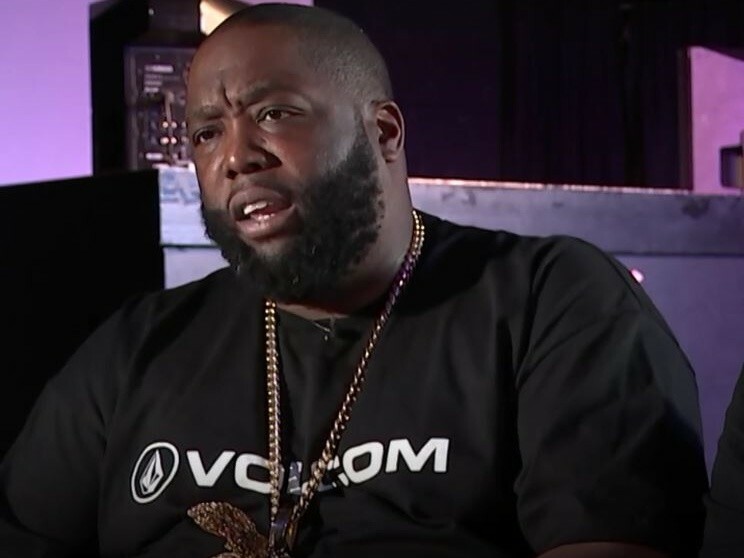 Killer Mike then revealed that a musician meeting with a president or presidential candidate doesn’t hold nearly as much weight as it would if they were someone like former NLFer/civil rights activist, Jim Brown. Kanye has appeared to have changed his tune following his encounter with Trump in December. Tweets the rapper sent last year in support of the president have disappeared as of February of this year.